It’s been slightly over a month since Eurovision 2018 has finished, and as always – there are a couple of surprises in the semi final results – some of our favorites fail to qualify, while some songs we don’t like as much find their way through to the Grand Final. 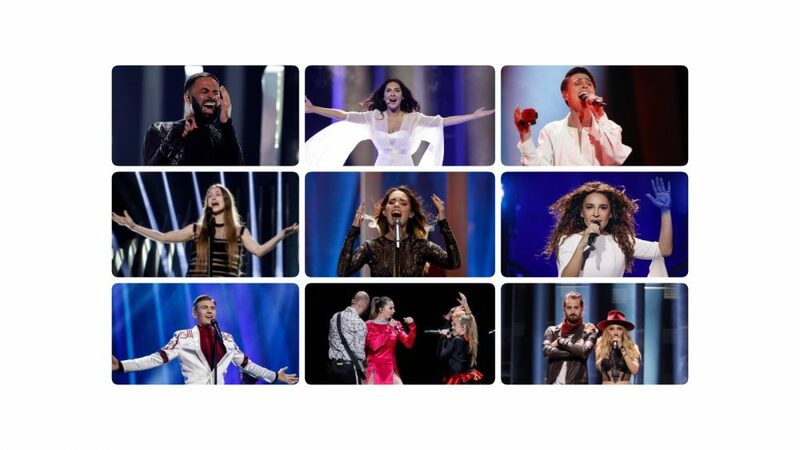 In the first semi final 19 songs took part this year, which meant that nine songs would be eliminated. Laura Rizzotto says Bonjour with her new track!